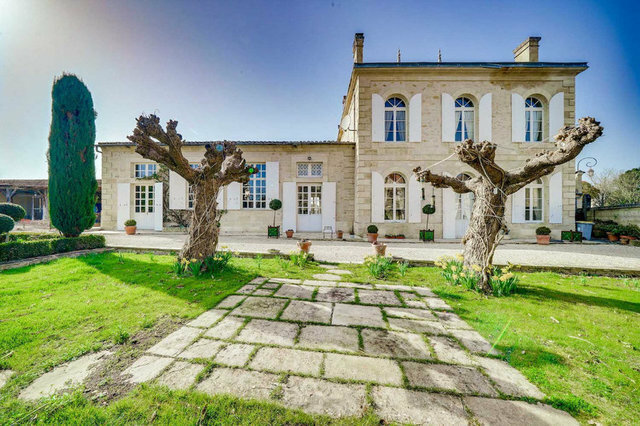 This 4-bedroom Maison de Maitre has been renovated and modernised in keeping with the charm of the style of the home. The layout is classic to the style of the house, with the addition of beautiful adjacent reception space. All bedrooms are one the first floor, however options to convert space for a downstairs bedroom and bathroom are possible. The garage is separate from the home and could be renovated as a second home or wine making barn. The property offers a perfect family home and/or possibility to use as BetB/gite business. dont 6.00 % honoraires TTC à la charge de l'acquéreur.